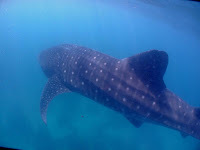 We have been seeing whale sharks on Limasawa since March 2010. 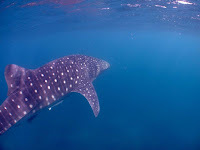 So far we have had a 100% sucess rate on our whale sharking trips. 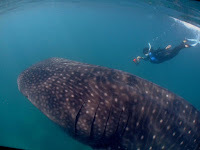 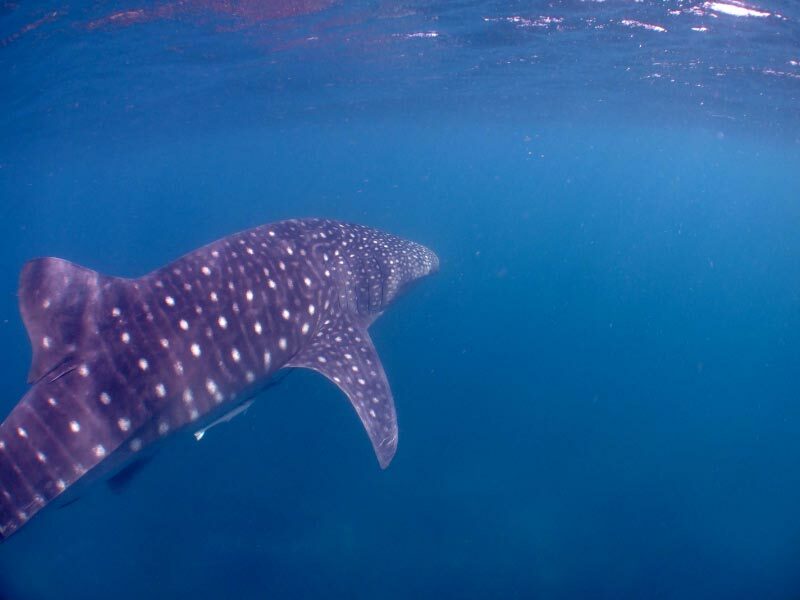 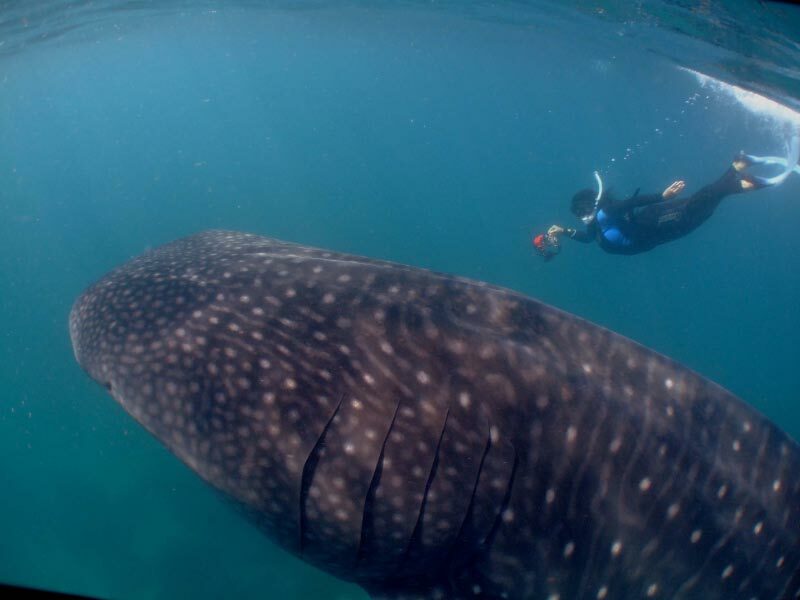 Come snorkel with the whale sharks of Limasawa.